Shape, size, price, location and design of our online ads is not limited to the selection you see on the Rate Card above – please feel free to negotiate any ideas or suggestions of your own. 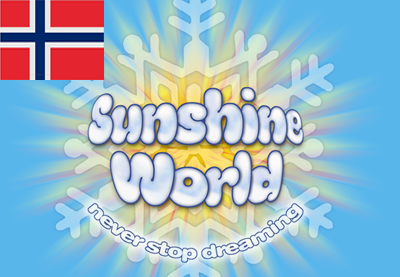 As with our tailor made holiday packages, Sunshine World’s aim is to provide a truly unique and customised service to fit in precisely with YOUR needs. We can accept static or animated gifs or jpegs. We can also accept flash files and rich media if accompanied by a back-up gif or jpeg. 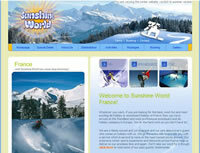 Sunshine World’s experienced web designers are happy to design your ad for you FREE of charge. Please allow 7 days for production and approval time before it can be posted online. All prices quoted are for one full year (365 consecutive days) and your advertisement will be posted online on your chosen start date (please see “Terms & Conditions”). 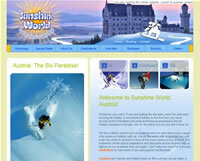 You can visit us at www.sunshineworld.co.uk or by simply typing “ski holiday packages” into MSN or “snowboarding holiday packages” into GOOGLE search engines where you will see us on THE VERY FIRST PAGE out of all the hundreds of thousands of results! 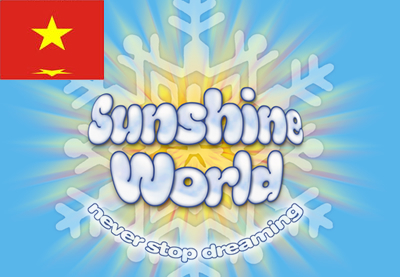 All orders are subject to acceptance by Sunshine World Ltd. 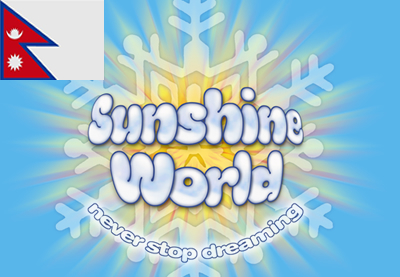 Within 3 days of receiving your completed and signed booking form Sunshine World Ltd will send you a Confirmation Invoice with details of your advertisement with Sunshine World Ltd. This should be carefully checked to ensure your requirements are met. All minimum payments must be paid within 7 days of the date of the invoice. A minimum payment of 30% of the total amount stated on the Confirmation Invoice is to be paid in full within 7 days of the date of the invoice. Failure to do so will result in advertising being withdrawn. The remaining 70% due can be paid in full or can be divided into a number of equal minimum monthly payments equivalent to the number of calendar months covered by the duration of the online advertisement. Advertisement will be posted online on its due start date but in no event before Sunshine World Ltd has received a minimum payment of 30% of the full balance stated on the Confirmation Invoice. Charges for additional changes to conditions stated at the time of order / renewal will be invoiced and will have to be paid within 7 days of the date of the invoice. Failure to do so will result in advertising being withdrawn. 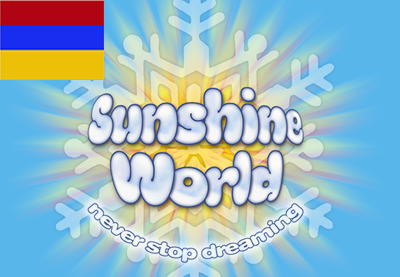 Whilst Sunshine World Ltd reserves the right to change its pricing and terms and conditions of online advertising at any time, your Confirmation Invoice price and its terms and conditions will not change. Cancellations or changes in advertisement by the advertiser or its agency may take up to 7 days to implement. Sunshine World Ltd is under no obligation to revise advertising with less than a 7 day notice. Cancellations must be made in writing and received in our office before the advertisements due start date. All cancellations are subject to a 50% charge of the total amount stated on the Confirmation Invoice regardless of when the cancellation is made. 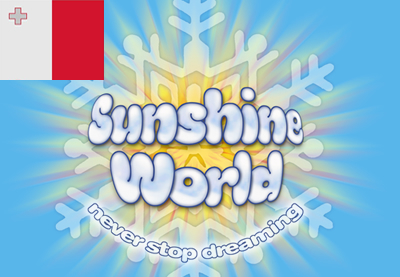 However, if your cancellation is received in Sunshine World Ltd’s office after the advertisements due start date, a charge of 100% of the total amount stated on the Confirmation Invoice will apply. Invoices unpaid after the due date may be assessed a late fee of 5% per month. 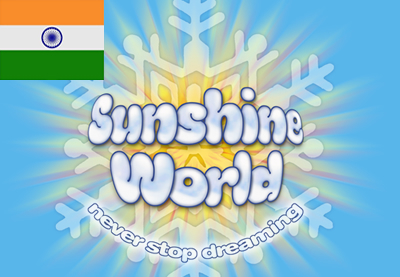 Sunshine World Ltd reserves the right to hold the advertiser and its agency jointly and severally liable for all monies that are due and payable to Sunshine World Ltd.
Sunshine World Ltd is not liable for any delays in the production or delivery of the publication or product due to any conditions beyond Sunshine World Ltd’s control. 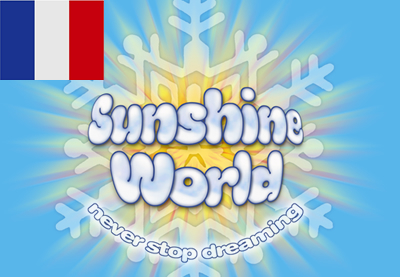 In no event shall Sunshine World Ltd’s liability for any error or omission, whether or not due to its negligence, exceed the price paid to Sunshine World Ltd for its services. Sunshine World Ltd will use its best endeavours to ensure advertiser’s material appears on the booked dates and is fully accessible through its site published on the Internet. 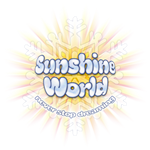 Sunshine World Ltd cannot be held responsible however for technical breakdown on its own or other host computers utilised in the provision of this service. 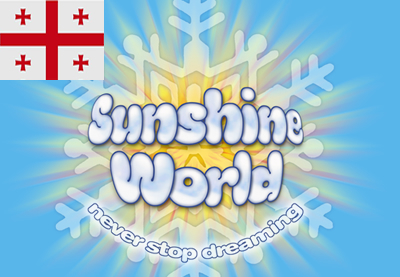 Your contract with Sunshine World Ltd is governed by English law and in the event of any dispute is subject to the exclusive jurisdiction of the English courts.